Reading and share top 1 Lana Krumwiede famous quotes and sayings. 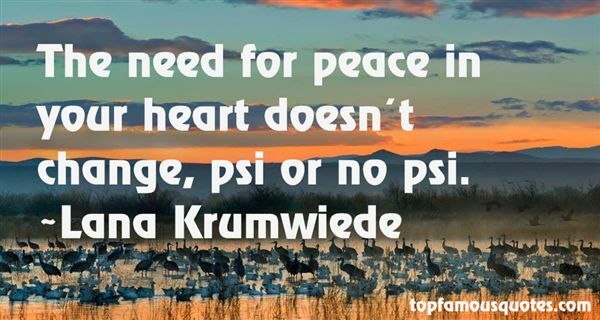 Browse top 1 most favorite famous quotes and sayings by Lana Krumwiede. Weird is good, strange is bad."